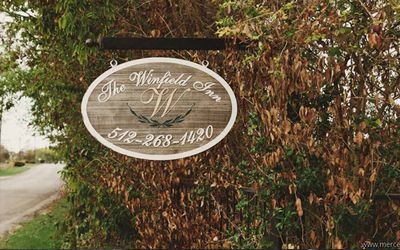 The Winfield Inn is a wedding venue nestled within 27 acres of the beautiful Texas Hill Country. 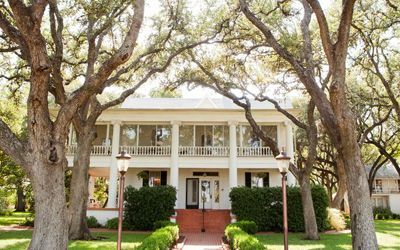 The historic home is the heart of the grounds and is shaded by mature live oak trees. We are located in Kyle, Texas just 20 miles south from the heart of Austin. There are several outdoor wedding ceremony sites for you to choose from such as: gazebo, garden ballroom, kissing trees, or the front of The Winfield Inn estate. No matter which site you choose, you will be surrounded by lush green gardens and stunning backgrounds making for the most memorable and beautiful photography. 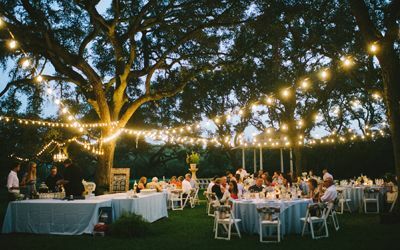 If you are looking for a vintage wedding setting in the Austin area, or just a unforgettable Austin wedding in the beautiful Texas Hill Country. 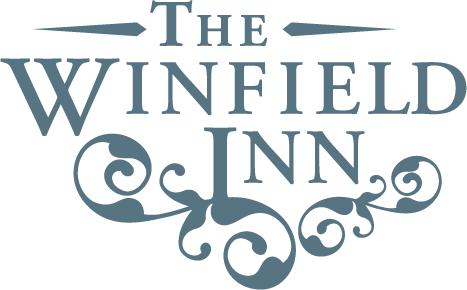 The Winfield Inn is the Austin wedding venue for you. After you make your day official, the wedding reception party will be delighted by our custom onsite catering. Our catering team can accommodate gluten-free and vegan menu options if needed. 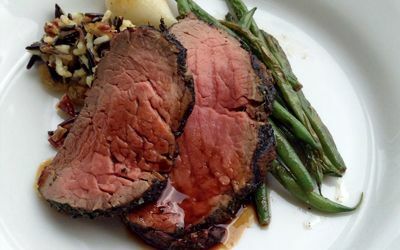 Learn more about our catering and menus here. 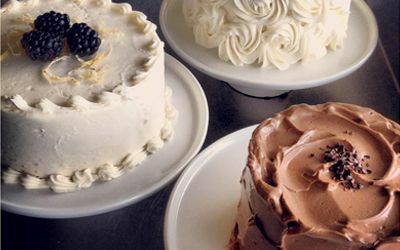 Our pastry chef can make the wedding cake of your dreams. 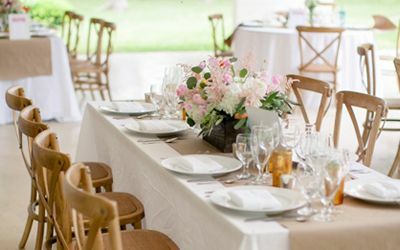 We provide rentals so you don’t have to worry and it’s included in the rental price such as; tables, linens, and chairs for up to 150 guests. Our grounds are 5 minutes from I-35 and 20 minutes from the heart of Austin. The Winfield Inn is off the beaten path in the Texas Hill Country so you feel like you are worlds away from the hustle and bustle. See how accessible we are to Austin and surrounding hotels. We can host up to 500 guest with easy access to hotels and accessibility for shuttles and buses if needed. A parking attendant is included in your rental cost. 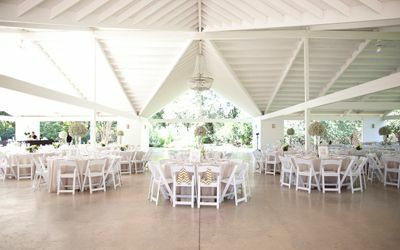 This Austin Wedding Venue has it all including; convenience, privacy, and the southern charm you have been searching for in an outdoor wedding venue located near the heart of Austin. Call us at 512-472-9500 to learn more or tell us about your party here.